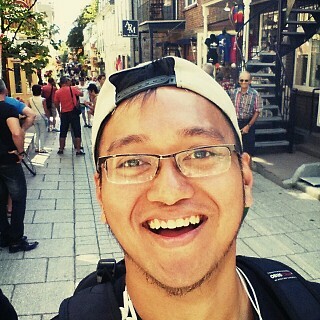 Hailing from the Philippines, Toronto-based composer Juro Kim Feliz finished composition studies at the University of the Philippines and McGill University. Principal mentors include Jonas Baes and Melissa Hui, along with Liza Lim, Dieter Mack, Chong Kee Yong, Bernd Asmus and Linda Catlin Smith in various consultations. He received the Goethe South East Asian Young Composer Award (1st place) in 2009, and became a finalist in the 5-Minute Piano Concerto Competition of the Music Biennale Zagreb in 2017. His work Gandingan sa Kagiliran for percussion duo has been commercially released in the Millennial Masters, Vol. 7 CD album (Ablaze Records), and his music has been performed in music festivals and workshops in the Philippines, Indonesia, Malaysia, Taiwan, Israel, Greece, Switzerland, Italy, Croatia, the United Kingdom, Canada and the United States.